Product Management is creating alignment between the customer’s needs and the organization’s products offering. Of course, there are a wide variety of activities that go into making it happen but ultimately that’s what we’re striving for. Sandor Boldog: Product Management is creating alignment between the customer’s needs and the organization’s products offering. Of course, there are a wide variety of activities that go into making it happen but ultimately that’s what we’re striving for. 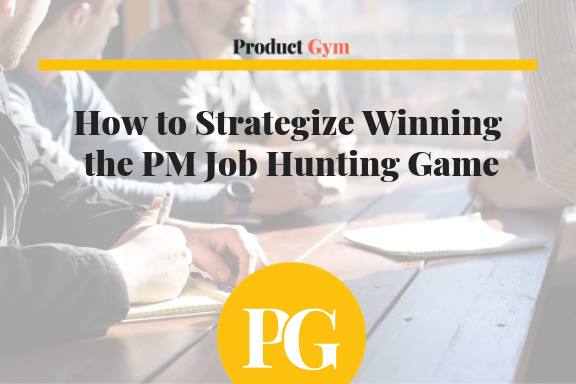 Product Gym: How long have you been working in the Product Management field? Sandor Boldog: I’ve been in various product roles for over 15 years now. So it’s been a while. 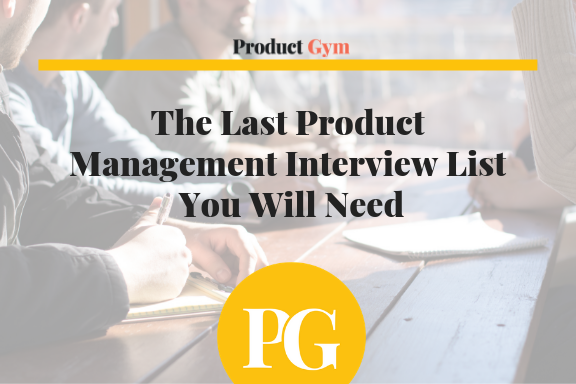 Product Gym: Did you ever imagine that many people that don’t come from Product Management background would want to break into Product Management? Sandor Boldog: No, not at all. Product Gym: You must’ve seen a lot of changes over the years. Sandor Boldog: Yeah, for sure. I think the vast majority of it has been very positive. 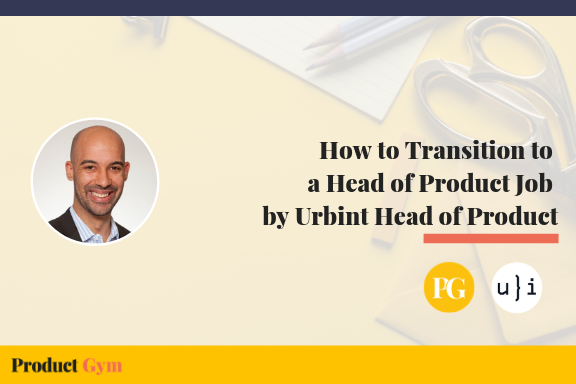 The shape and the focus of the role have changed but then again it still varies across the board between different organizations, but it has certainly evolved. 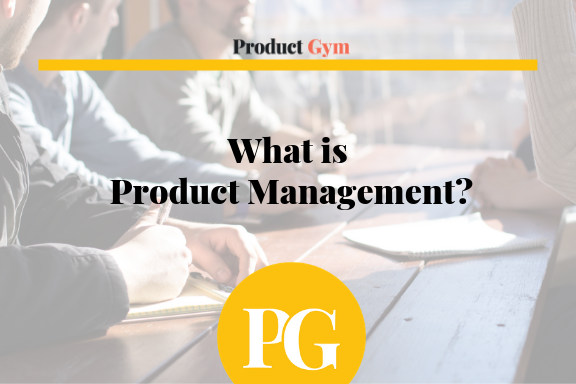 Product Gym: How did you get into Product Management? Sandor Boldog: Well I started with a small company that was looking to build out their first web app way back in 1999. So I was their first Product Manager and it was kind of a learning process for both of us. we ultimately ended up launching that web app after a few years and the product ended up being very successful. I went onto lead the Product efforts at that company and was with them for almost 10 years. Product Gym: What does a day in your life look like? Sandor Boldog: Well so right now I am consulting with an organization that is looking productize some of their services. 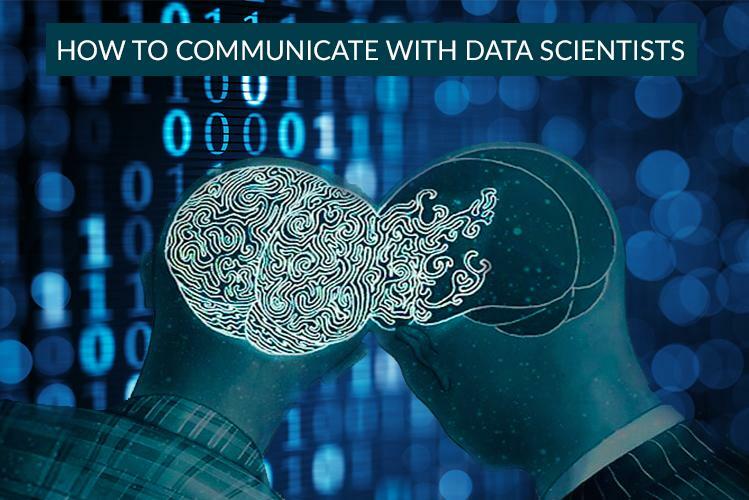 So much of the focus right now is around customer research and discovery. They’re really looking into defining the market and figuring out what makes sense to build out into a product that they have actually been delivering as a service for quite a while now. The customer research and discovery is heavily focused. Product Gym: When you were at Olapic, what did your day generally look like? Sandor Boldog: The day was a variety of things. in the morning I would like to give myself a little runway to catch up on emails and things like that. It’s usually followed up by meetings with our engineers first thing in the morning, which included our daily standups to understand what they delivered, what they need help on as far as clearing roadblocks and things like that. It would also be meeting with product marketing to start planning the materials we needed for a new feature to release. Some days I was meeting with founders to talk about strategic initiatives that we’re working on and building out, or it may be meeting with other Product Managers in the organization to make sure we’re in alignment with all the features that we’re building across the board and make sure we’re building them in a manner that results in a cohesive offering for our clients. And then also spending time with customer support and sales to understand what feedback they’ve gotten on new features or requests for features or things like that. 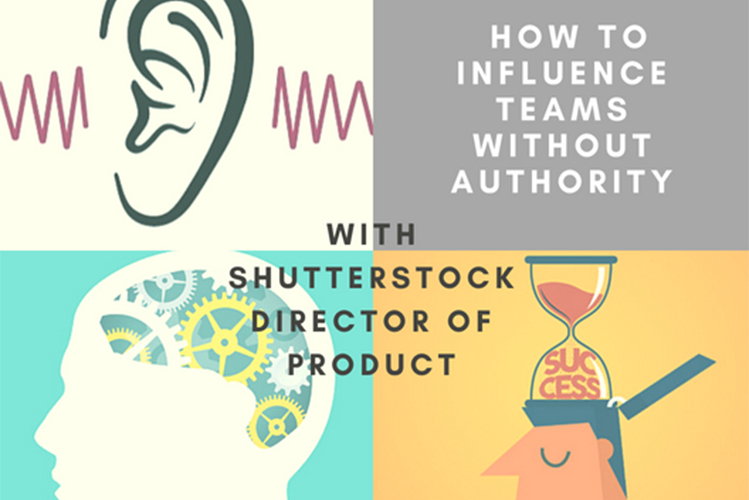 So there are meetings with a variety of different people and spending the time to make sure you’re covering and collaborating with all the stakeholders. 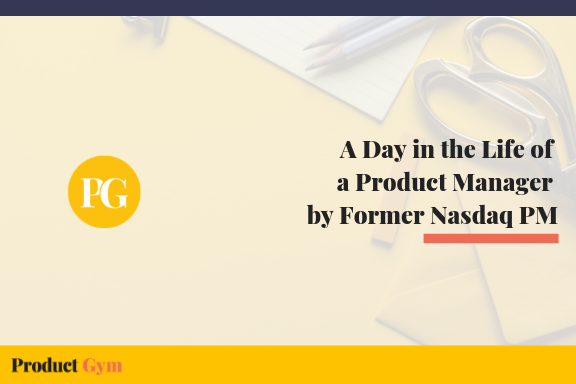 Product Gym: What about when you were at Nasdaq? Sandor Boldog: At Nasdaq, that was very much focused on features around our IR Insight product offering. That was a product that we had to build from the ground up for a user base of 10,000 clients that we had acquired from Thomson Financial. we were on a very tight deadline and very much focused on getting a core feature set built with engineering and so a lot of that was around making sure we had clearly defined requirements and that we had worked with the design team as well to ensure that we were building those into a workflow that made sense for our clients. Product Gym: What do you feel are the biggest challenges of your day? Sandor Boldog: Well I think prioritization is always a challenge because there are many things you can be spending your time on and as a Product Manager you really have to know when you have just enough information to make a decision so you do not get too buried in the weeds in a particular area. Product Gym: How do you go about prioritizing where and how you spend your time? 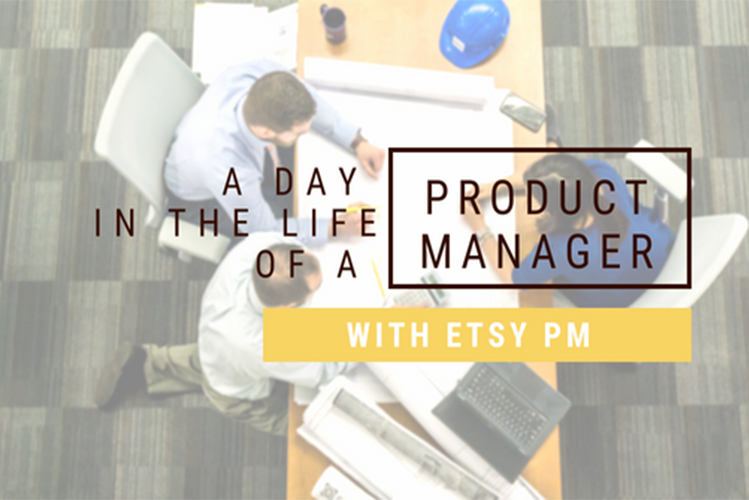 Seems like not only is Product Management different in different companies and different teams in the company, but it doesn’t seem like you have 2 of the same days either. Sandor Boldog: Correct, exactly. I think it all starts with planning – so I try to plan my day the night before and try to stick to that plan as much as possible. If I wait until the morning I’m already behind the curve and there’s a chance my day will get hijacked before it even gets started. And so I try to plan things out well ahead of time, and generally, that starts even further back to very broad high-level monthly planning and then on a weekly basis what am I going to accomplish this week and then breaking that down again the night before trying to set the focus to the next day. 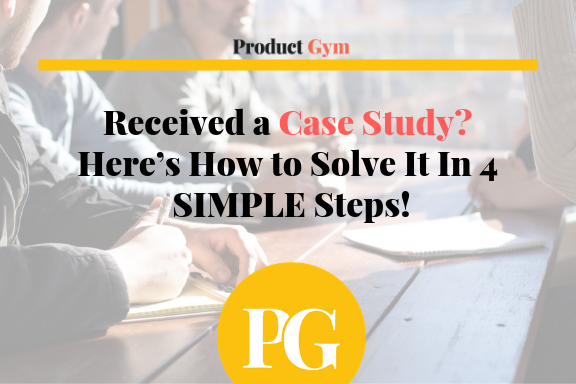 Product Gym: Do you ever get stuck and if so, how do you get unstuck? Sandor Boldog:I do and usually when that happens it means I need to take a break. Even if it’s just 10 minutes of time for meditation to clear my mind and allow me to refocus. 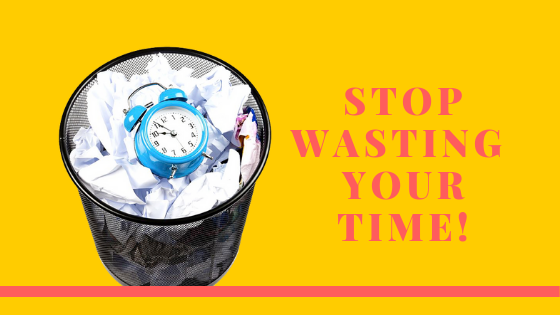 That usually happens because I’ve gotten out of focus and I’m taking on or tackling too many things at once and I need to clear my head for a few minutes and allow myself to refocus. Product Gym: How are you able to meditate when you’re feeling like that? Sandor Boldog: It takes a lot of practice and I’m not great at it for sure, but I think just finding a quiet spot where you can get away for a few minutes. there’s also a great app that has helped me. 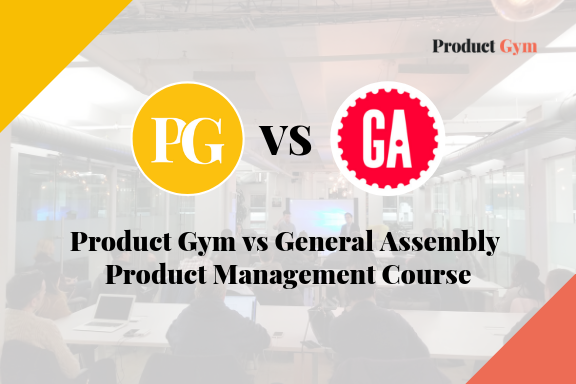 Product Gym: Considering your network of Product Managers in the industry, could you give a quick one sentence examples of what Product Managers days could look at other companies? Sandor Boldog: That can vary greatly. 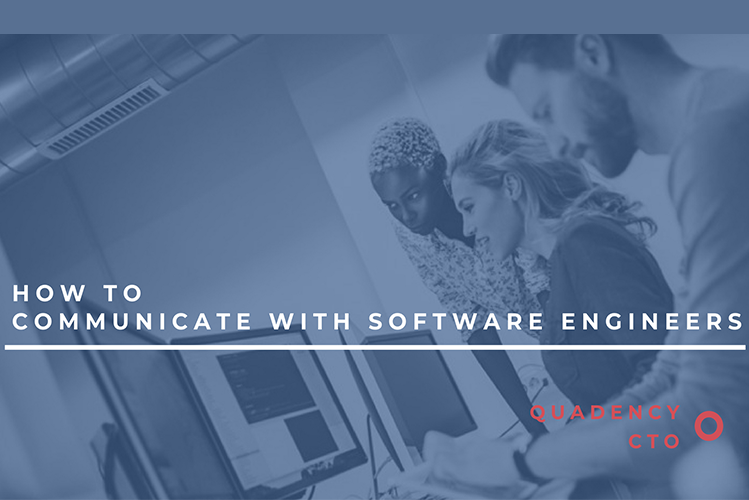 That can range anywhere from being more engineering focused so you’re spending a lot of time focusing on the actual definitions of requirements and testing deliverables from engineers. It’s really more of a Product Owner type of role when it gets to that space and I think that kind of gets away from Product Management. But companies are still labeling those roles as Product Management most of the time. 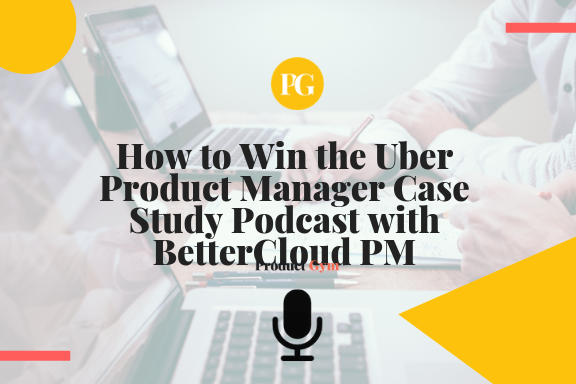 We’ve seen that in a lot of organizations a role labeled Product Manager when it’s actually Product Owner, and it’s just focused more on the technical delivery on a specific set of requirements. 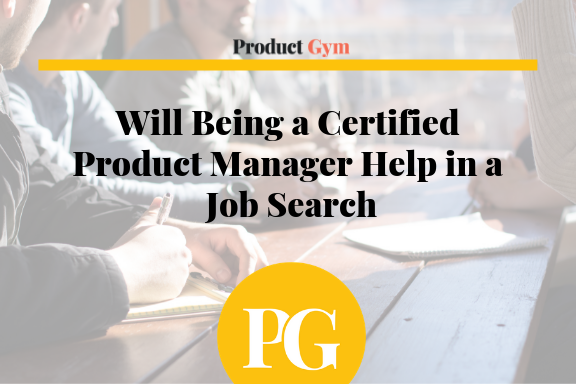 Others may be more similar to a Product Marketing role where you’re understanding the market and you’re understanding the customers, what the competitive space looks like, and how to position your products and features in that space. I think those are variations on a traditional Product Management role. I think ideally it encompasses all of those things but again across different organizations they will have different focuses on those types of roles. Product Gym: You’ve been in the business for 15 years, I’m sure a lot has changed. 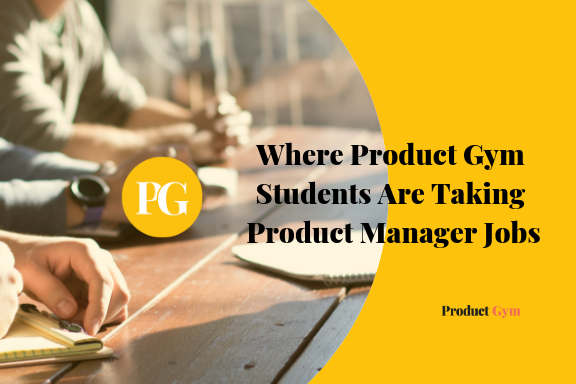 Something I’m seeing right now in terms of the job boards at least is that there seems to be a lot of types of Product Management that’s out there and you highlighted the differences between Product Owner and Product Manager. But I’m also seeing things like Growth Product Manager, E-commerce Product Manager, or someone that’s on the data side. 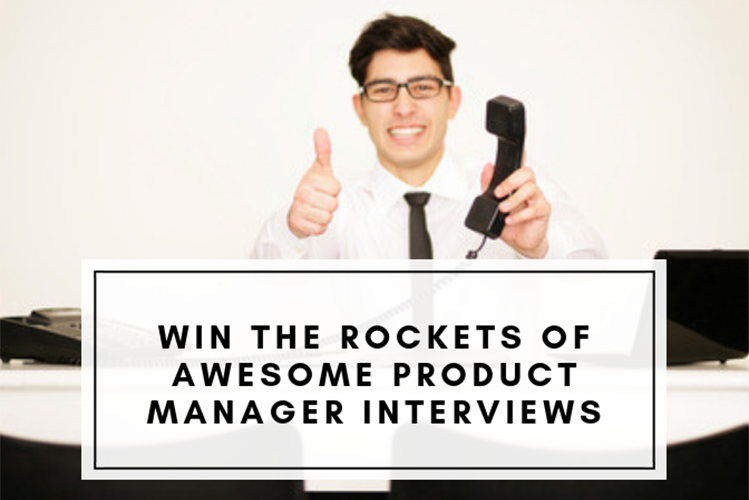 How many types of Product Management would you say there are? They seem to be getting more specialized titles now. Sandor Boldog: Yes, I’ve noticed that myself. 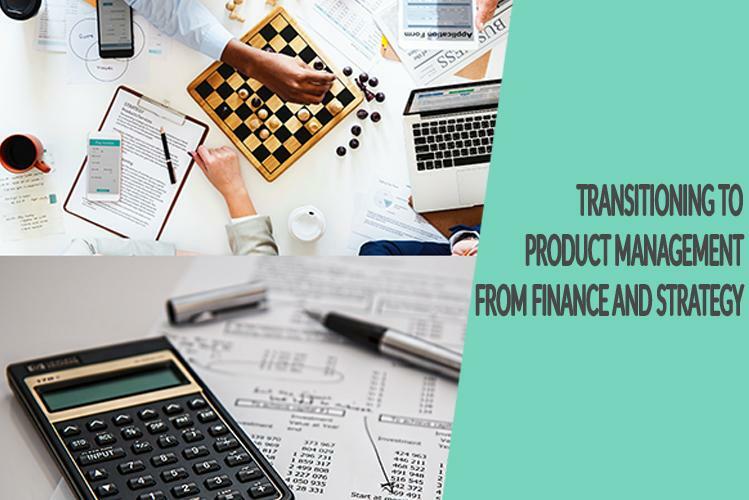 I’ve recently come across the Growth Product Manager and Analytics Product Manager, and I think a lot of those times they are specializing in Product Management to a specific function. 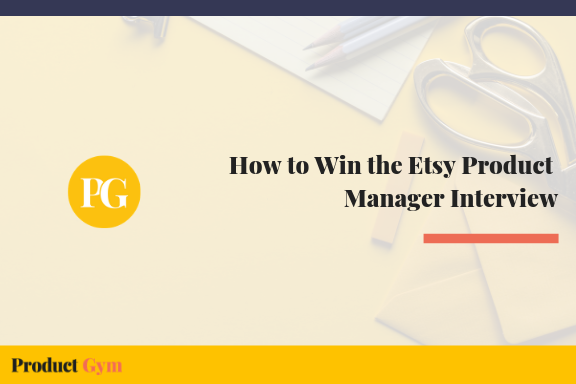 so whether it’s focused on one particular area of delivery, rather than having a general Product Manager and having various roles that support that Product Management function, we’re seeing organizations break that up into Product Management around specific functions. And that’s where I think a lot of that is coming from. Product Gym: Are there any good resources like books, blogs, websites, or podcasts you would like to recommend to our readers who are looking to becoming better Product Managers? Sandor Boldog: There are a number of books out there but the two I would highly recommend are “Inspired” by Marty Cagan. It’s an amazing book to help understand what the ideal product development process should look like. And also “The Hard Thing About Hard Things,” by Ben Horowitz. Two of my favorite podcasts are Masters of Scale by Reid Hoffman and also The Tim Ferriss Show. 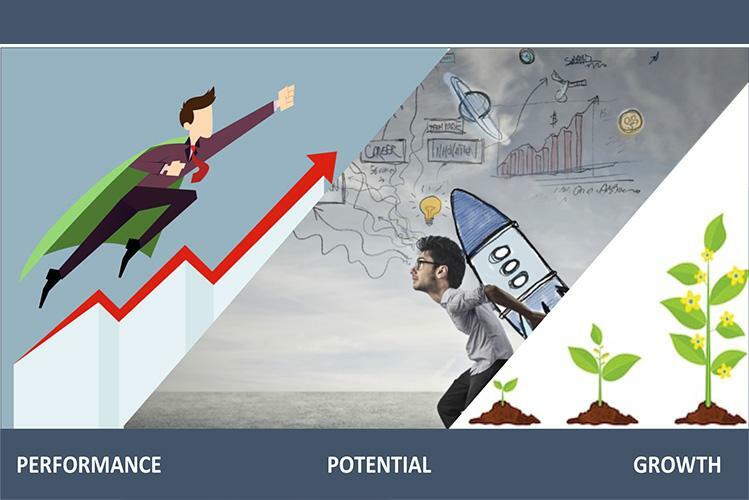 I think both of those are treasure troves of insight for business learning as well as personal development. And then as far as blogs go, there are a number of good ones out there. Again I like Marty Cagan’s writings on the Silicon Valley Product Group blog. They are always very insightful. 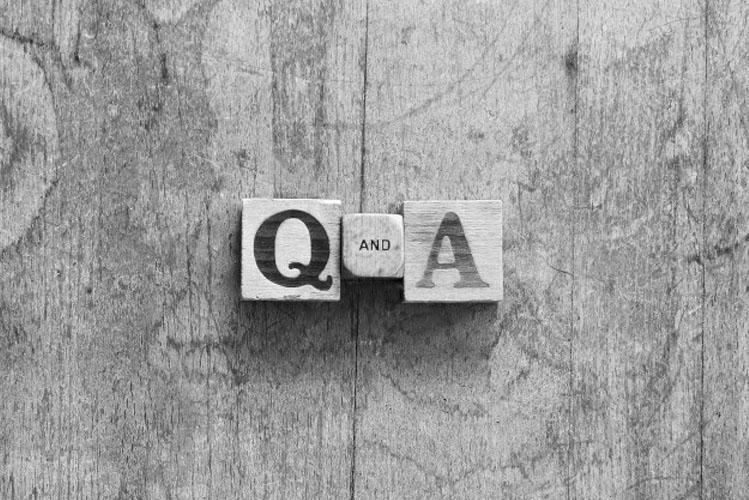 And I found the blogs of Aha and ProdPad, two providers of Product Management resources, to have a lot of great content as well and I reference them quite often. Product Gym: Lastly, what made you take the time to speak with us here at Product Gym and try to impact our viewers? Sandor Boldog: To be quite honest, I had not heard of Product Gym before you reached out. And I started looking into it and I really liked what you were doing to help people get involved into Product Management. I love the articles you guys have, particularly around the interviewing process. Additionally, I don’t know if there have been a lot of good resources for Product Managers around them on both sides of hiring – the recruiter and candidate side. Personally, I think you guys are providing a lot of great resources and I don’t know if I can add much to it but if there’s anything I can provide, I certainly wanted to do so. Sandor Boldog is a Senior Product Management Leader with expertise in building innovative solutions for information service providers. He has experience growing start-up technology ventures into established businesses, launching successful SaaS products and is an expert in developing strategic partnerships throughout it all. Sandor studied Management Information Systems at The University of Alabama in Huntsville and has been in Product Management ever since. 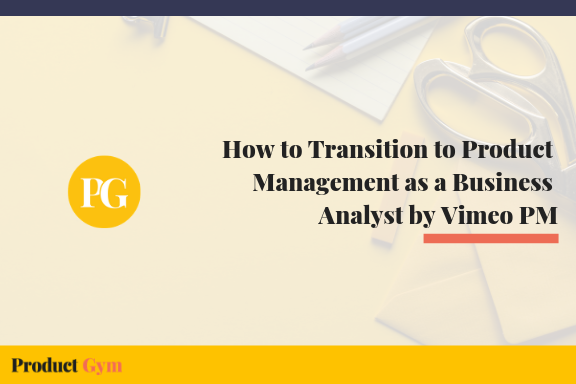 He started his career at Citigate Financial Intelligence, moved to CapitalBridge, and then to becoming Senior Product Manager at both Nasdaq and Olapic. He has worked as a leading member of each company, bringing his expertise in not only building the product but optimizing existing operations and improving efficiency all around.